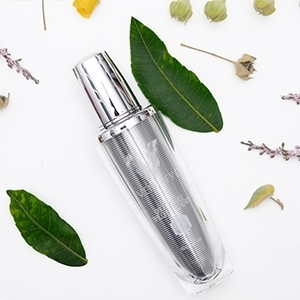 Our luxury bee venom skin care brand was established in 2015. Venofye was inspired by our results-driven approach, searching beyond the conventional to discover solutions to skin’s most common issues. What was found was a unique ingredient that became the inspiration and focus of our formulations; Bee Venom. 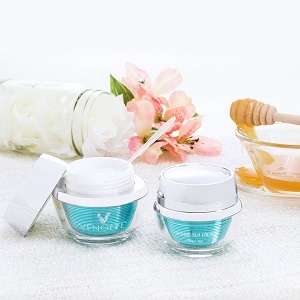 Known for its collagen-stimulating abilities, bee venom helps to give the skin a plump, smooth appearance. 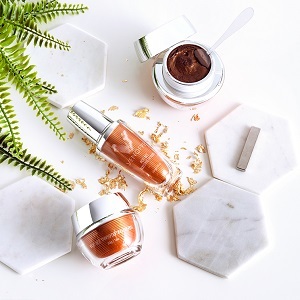 Safe for cosmetic use and cruelty free (no bees are harmed in the venom extraction process), bee venom skin care offers its users beautiful, maintainable skin improvement and enhancement. Scientific research and advanced technologies play a role in each of our product formulations. 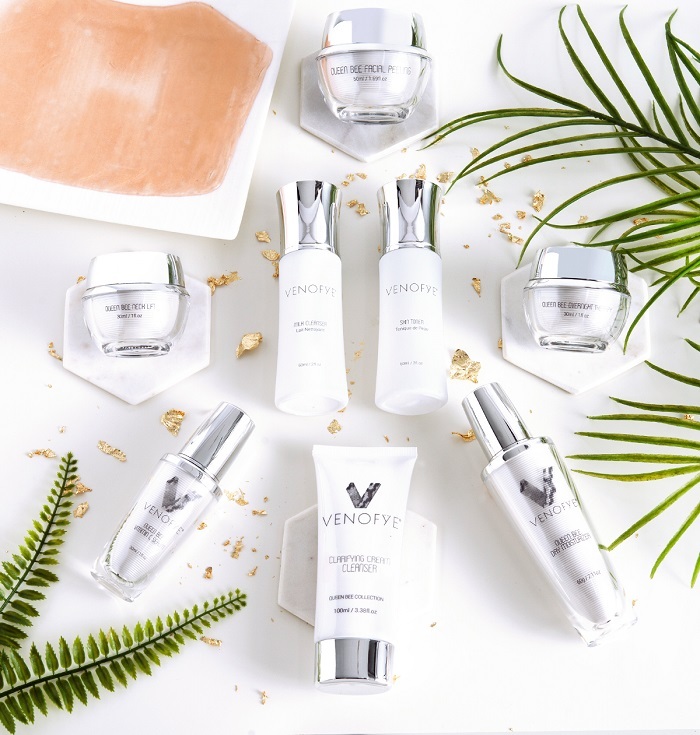 In addition to bee venom, Venofye products contain a variety of traditional, proven skin care ingredients like antioxidants, peptides and botanical extracts. We’ve found the perfect balance between emerging trends and time-tested classics to provide our customers with products that deliver superior results. Venofye’s reach has quickly expanded with retail locations across Europe, Asia and the United States. Visit an authorized retailer for one on one skin care consultations, product samples and demonstrations. We look forward to being a part of your skin care journey.